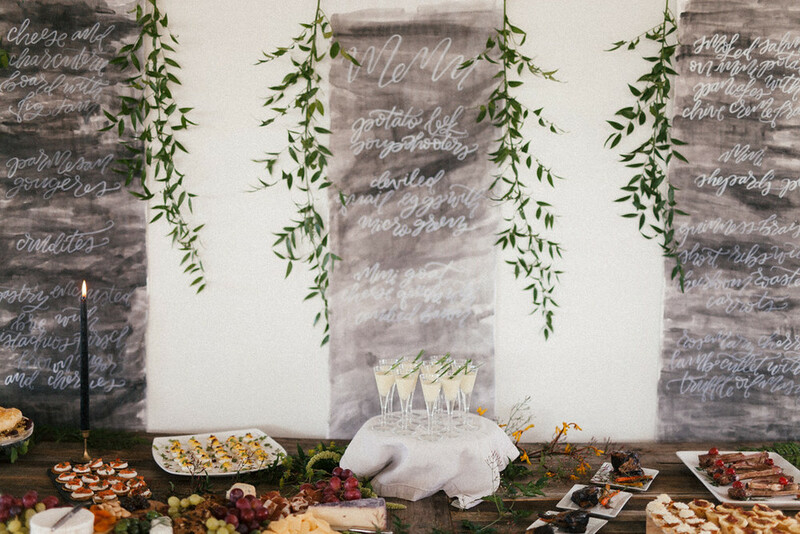 Now that it is officially spring - even though Colorado keeps on surprising us with snow - we would like to share a few style inspirations for spring weddings. Here are our top three looks for this spring season. Nothing is prettier than blooming blossoms so naturally our designers incorporated this beauty into their 2016 collections. Claire Pettibone's gown "Vanderbilt" is a dream full of rose gold embroidery and extremely delicate details on the back. Paired with rose colored shoes from Emmy London and a headpiece from Twigs and Honey this look is perfect for an outdoor spring wedding. One style you don't want to miss this spring is separates. Two piece dresses are fun and playful yet chic and modern. "Grace" from the Sassi Holford couture bridal collection is a perfect example of how sophisticated this style can be. With the right finishing touches - flats from Emmy London and earrings from Marchesa - this spring look would be great for a wedding in the St. Julien Hotel in Boulder. This gown from Anne Barge's Blue Willow collection is a classic satin dress with a modern twist. The full high-low skirt with pockets makes this look unique and perfect for the spring season. The blue Emmy London shoes and Moyna clutch add some color to the look. This would be a beautiful style for a modern wedding at the Blanc in Denver. Ready for your spring look? Schedule your appointment now to find your perfect dress and finishing touches.